Gold Coast singer songwriter Casey Barnes is the latest Aussie performer to ink a deal with independent label Social Family Records and will drop his new album at the end of next month. 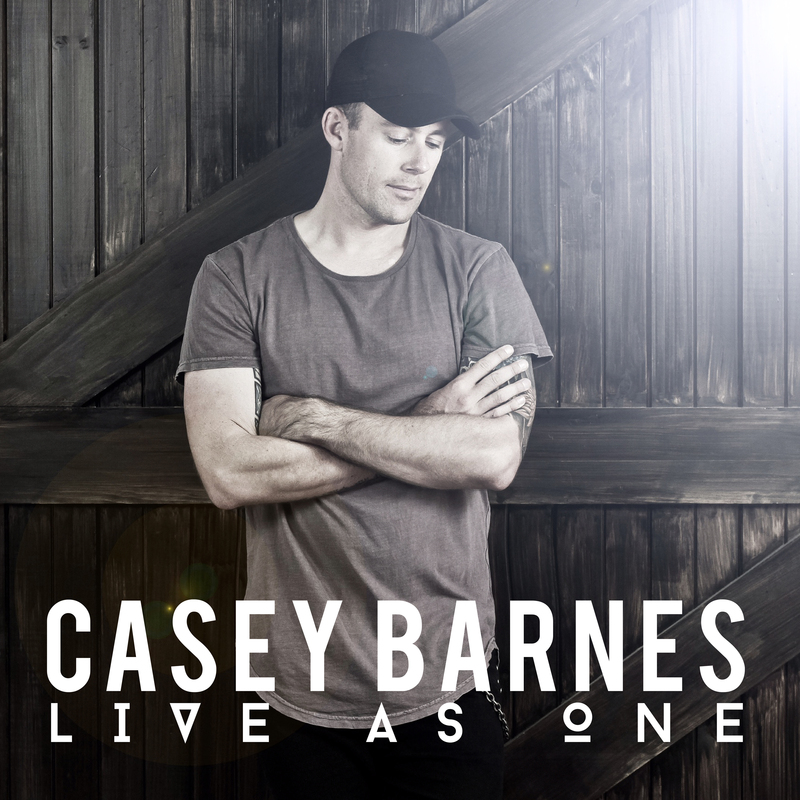 That release is entitled ‘Live As One’ (cover image above) and was mainly co-penned by Casey alongside iconic Aussie performer Rick Price, but it also features collaborations with Michael Paynter and Michael DeLorenzis (aka MSquared Productions). The lead single, also called ‘Live As One’ (co-penned with Rick), will impact Australian retail and media organisations on Monday August 01; the same day the album will go live for pre-orders. Casey will roll out a live show at Nightquarter on the Gold Coast on the same day as the album’s release… Friday August 26.